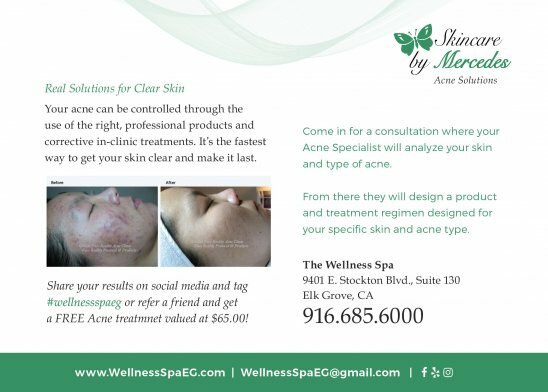 Sign up for great specials and the latest events at Wellness Spa! Welcome to The Wellness Spa! 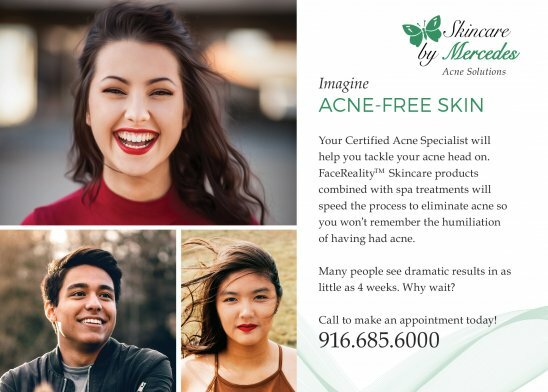 Specializing in Anti-Aging & Acne Solutions!